Discover all of the latest happenings on the Australian wine scene, including the best wine festivals, dinners and masterclasses. One of the World’s Longest Lunches at Melbourne Food and Wine Festival. In Melbourne join Jeremy Prideaux for the tasting from 6-8pm on 20 February at Recoleta (Upstairs, 10 Bourke St, Melbourne). To book call (03) 9654 6657. The Melbourne tasting will cost $55. Let’s face it, Melbourne’s the hot spot for food and wine all year round, but it’s even hotter in March. Why? Melbourne Food and Wine Festival is back with a more tempting line-up than ever, offering an array of unique experiences over three weekends. Highlights include The House of Food and Wine at Melbourne’s transformed Malthouse Theatre (the hub for eating and drinking, tasting and talking on opening weekend), the World’s Longest Lunches, as well a series of bespoke dinners crafted by some of Melbourne’s top chefs. This March, you are sure to soak up some of what the diverse scene has to offer. Rutherglen invites you and the whole family to celebrate the best of North-East Victoria’s wine and produce. Sip and taste your way around 19 wineries, matching bites with drops, discovering perfect pairings as you go. Little ones have their own menus, games, activities and even grapes to attend to. Wine lovers have the opportunity to advance their knowledge with exclusive behind-the-scenes winery tours, back vintage tastings and other various masterclasses such as wine blending and bottling. End the day with a twilight dinner and cocktails or simply cruise the pop up bars. $20 per person. Designated drivers enter free and receive two complimentary drink vouchers. 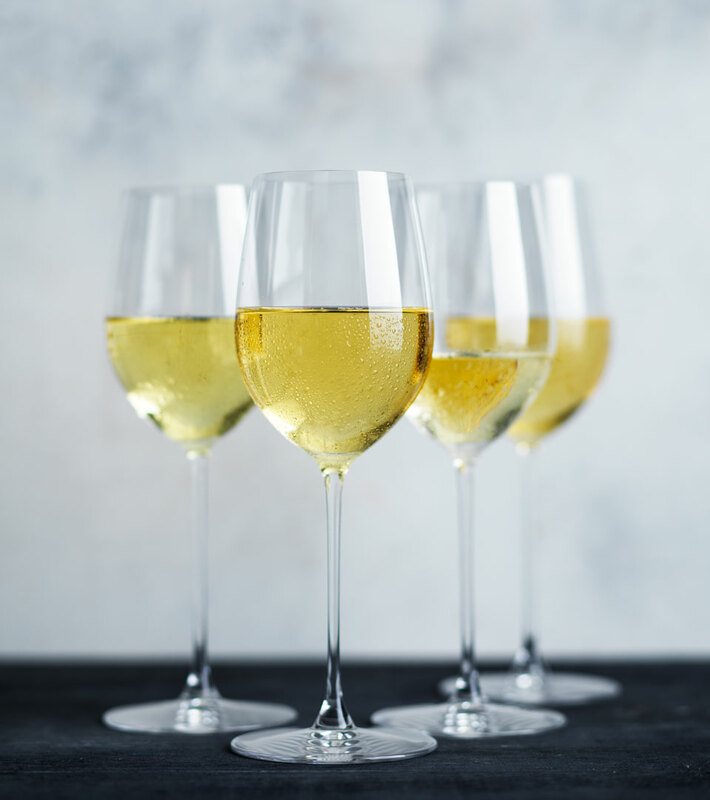 Once again, this April, the Barossan community is giving fine wine lovers and enthusiasts the chance to add something special to their collection. 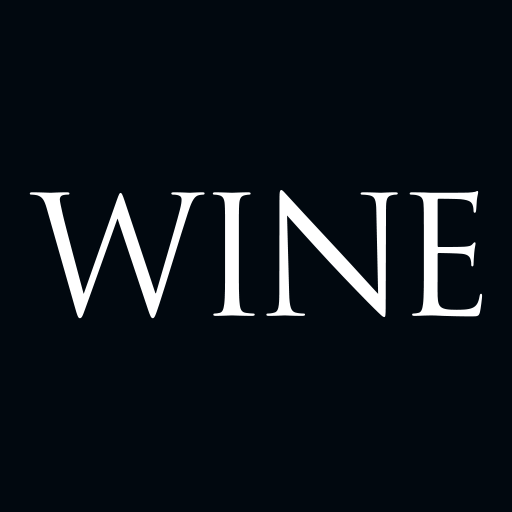 The rarest and most sought-after wines from the region, such as verticals and large formats will be up for grabs, as well as experience packages. 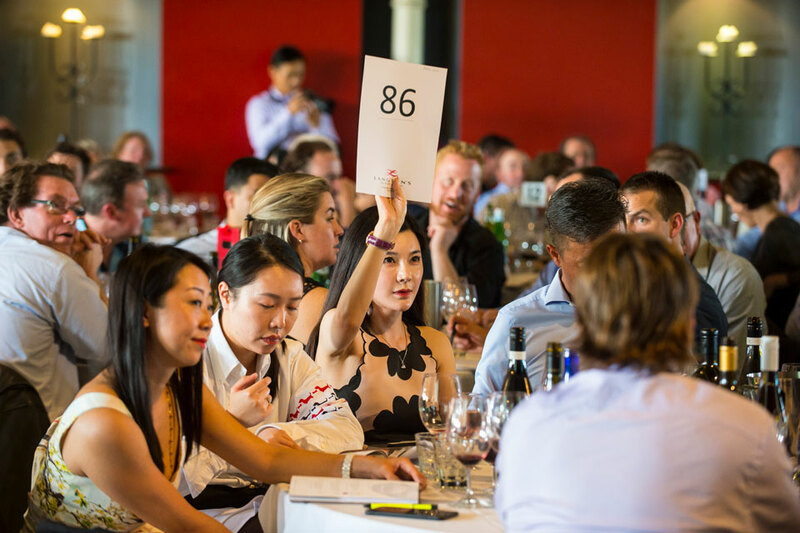 Once every two years winemakers offer up personally curated lots from their private stock and buyers from Australia and abroad have the opportunity to bid on these. Around 150 lots will be available online between 5 April and 2 May, with an extra 30 exclusive to the exciting live auction on 26 April. Spots are limited for this with only 350 tickets available. Each is $165, and includes a three-course lunch at Lambert Estate crafted from local produce.